Harvard PhD and Princeton Bachelors both in Biology, and a lifelong lover of math. Susan Bassow grew up in Denver, and started tutoring math as an 8th grader, even tutoring kids older than she was. She has a AB from Princeton and a PhD in Biology from Harvard specializing in global climate change. Her doctoral dissertation was on the impacts of climate change and increasing levels of atmospheric carbon dioxide on temperate forests. Following her doctoral work, she accepted a Fellowship from the American Association for the Advancement of Science to focus on science and policy concerning climate change at the Environmental Protection Agency (EPA) and at the White House Office of Science and Technology Policy (OSTP.) After having kids, Susan’s interests shifted, and she became a “non-traditional academic,” so she could stay at home with her kids. She has since kept herself quite busy with a variety of activities including blogging for Mama PhD, running school Science Fairs, managing after-school math programs, and volunteering in schools, including at the high school Post-Grad office supporting students through the college application process. 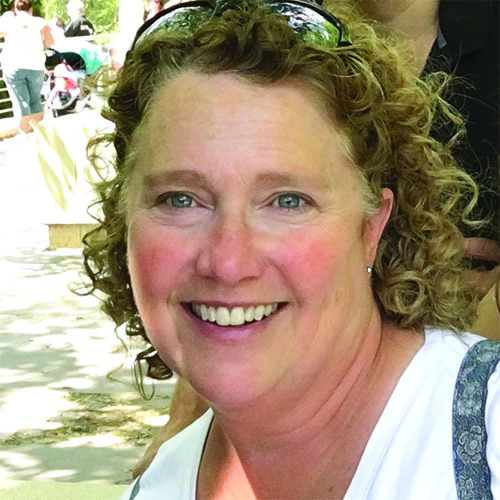 In her “free” time, Susan enjoys watching her kids play soccer and music, traveling, compiling photo montages, and making others’ days a little brighter.